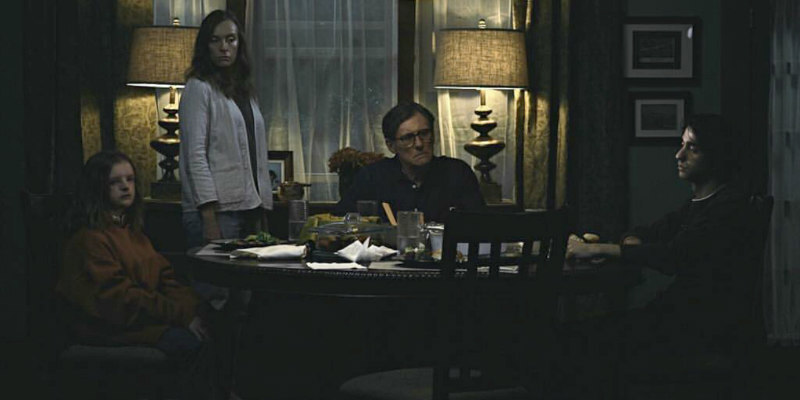 First trailer for the acclaimed horror starring Gabriel Byrne and Toni Collette. US indie distributor A24 have endeared themselves to horror fans in recent years with the likes of The Witch and It Comes at Night, and the trend looks set to continue with Hereditary, the feature debut of writer-director Ari Aster. Coming off the back of some ecstatic praise at its Sundance premiere, a first trailer has been released for the film, which stars Toni Collette as a woman who discovers some dark family secrets following her mother's death. Gabriel Byrne, Alex Wolff, Milly Shapiro and Ann Dowd also star. 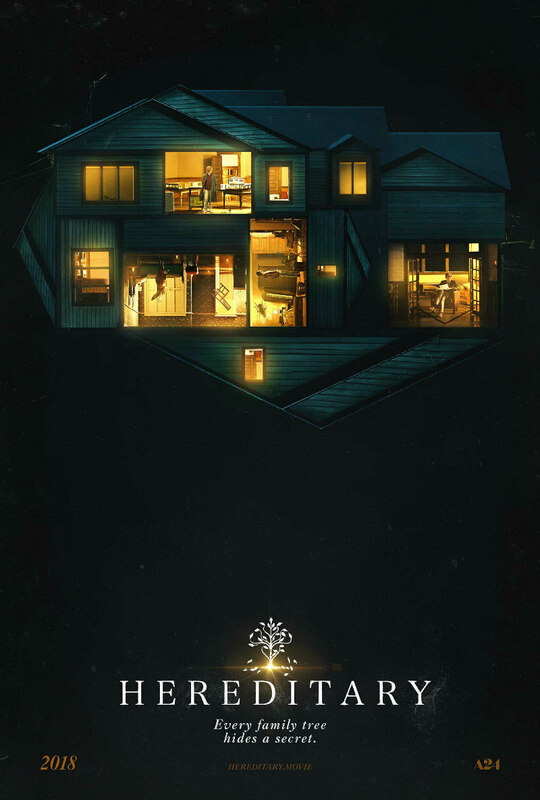 Hereditary is in US cinemas June 8th, with a UK/ROI release yet to be announced.